The Grommet takes pride in launching undiscovered products and helping them succeed. 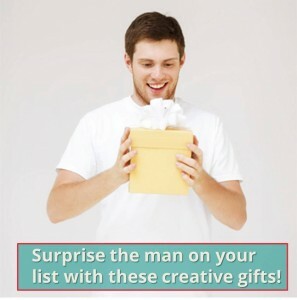 If you are truly looking for a unique gift, take The Grommet’s advice and “buy differently. Chillsner There’s nothing worse than a lukewarm beer, right? Chillsner puts those worries to rest. It’s an in-bottle beer chiller, keeping your beer (or any other bottled beverage) delightfully cool – and still allows you to sip from the bottle while it’s in. Razor Renew After awhile, buying new disposable razors over and over can be a pain. Luckily, Razor Renew brings new life to disposable razors—even knives and scissors! Best of luck in your gift search from your Tulsa dentists!